My only watch of either variety is this one. I really enjoy it and its history. 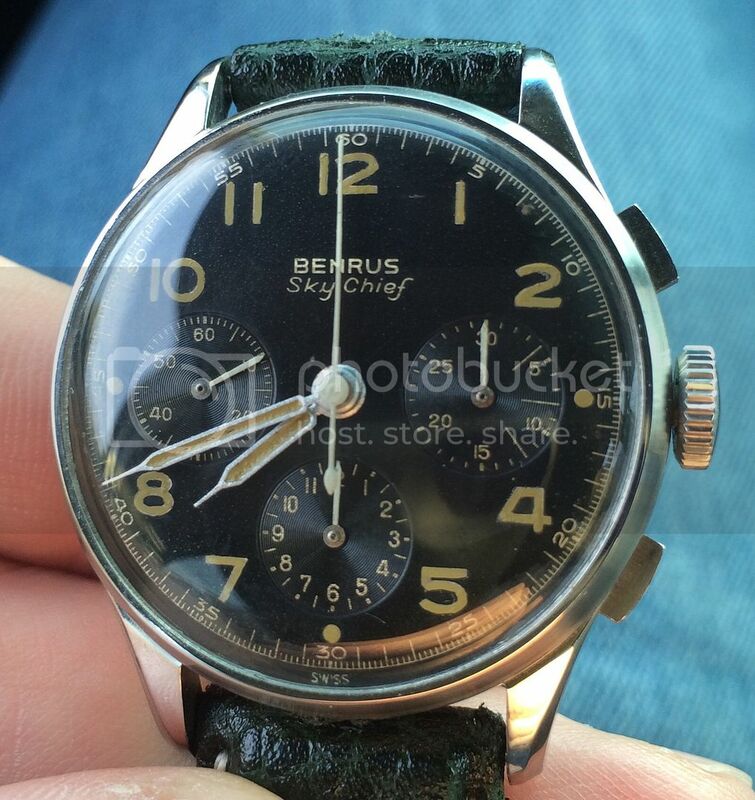 Reportedly it was the "official timepiece" of cockpit crew of TWA, Northwest Airlines, Delta Air Lines and KLM back in the 1940s and 50s. 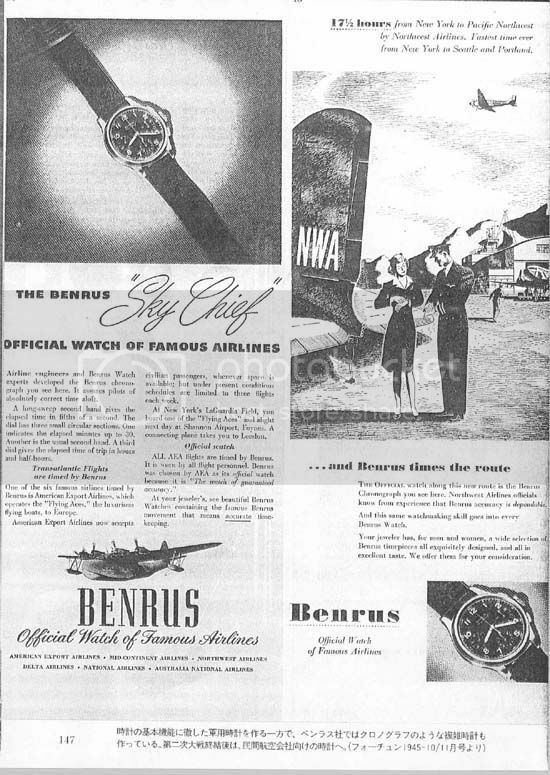 A very prominent retired TWA captain was kind enough to return my email, and said he did not recall a connection with Benrus and TWA, but advised his career began in 1964. Previous Topic: Do you have a "Sunday" watch? One you wear most often on this day?